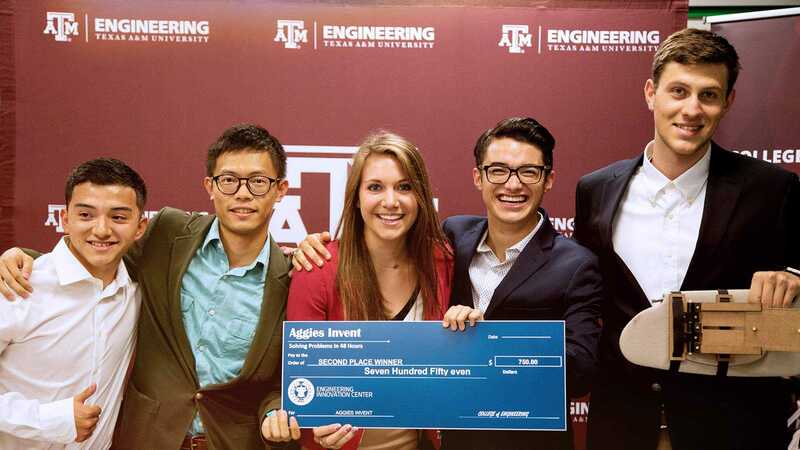 Texas A&M Engineering faculty are committed to providing students with the knowledge and technical skills not only to be successful in their chosen careers, but also to serve humankind throughout their lives. More than 400 award-winning teachers and researchers our college teach our students every day in the classroom and laboratory to prepare the next generation of engineering leaders and pursue life-changing research discoveries. These faculty members advise and mentor our students to ensure student success. This level of commitment has positioned Texas A&M at the top statewide in student retention and graduation, and made Texas A&M the university of choice for students from all walks of life. 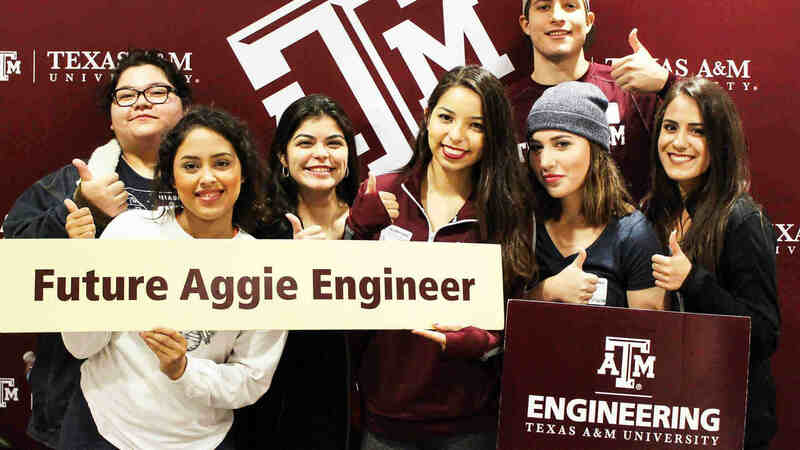 Texas A&M Engineering staff play a key role in the day-to-day operations of the college by providing excellent administrative service and support to future, current and former students, as well as faculty, researchers and campus visitors. These staff members in the college's many offices, departments, service functions and laboratories embody the selfless service culture that sets Texas A&M apart from other university communities.